Artech apartments in Vazhuthacaud offer you addresses to be proud of and homes that empower your lifestyle with a multitude of luxurious world-class amenities, sprawling landscaping, home automation as well as 24x7 security. Vazhuthacaud is a charming commercial and residential area located in the heart of Trivandrum, yet away from the hustle-bustle of this Kerala city capital. It is home to a number of government establishments, educational institutions as well as cultural centers. You will find that this classy area is where the elite Trivandrum Club, Sree Moolam Club as well as Subramaniam Hall are all located. Vazhuthacaud is just 2km from the important Statue Junction where the Government Secretariat is based and 3km from Central Railway Station and 8km from the Trivandrum International Airport. With so many conveniences at hand, it’s no wonder that people want to invest in apartments in Vazhuthacaud. 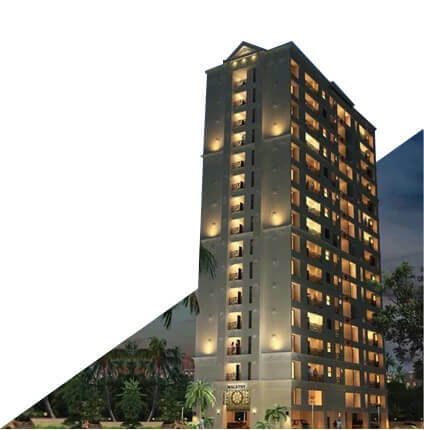 Premium builders like Artech Realtors have a number of projects here, including the majestic Artech Centrix, Artech City Kalyani, the Artech City Malathy, Artech City Meenakshi and the Artech Tn Samrudhi. Over a span of 23 years, 66 projects and 4,800 happy customers, the Artech Realtors team has redefined Kerala’s skyline with an innovative architecture that is not only constructive but visually exciting too. 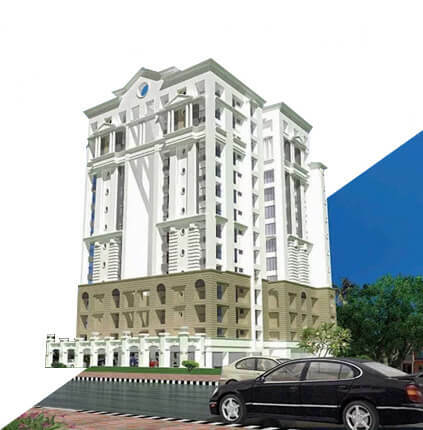 Artech Realtors are also the pioneers in building luxury apartments in southern Kerala. 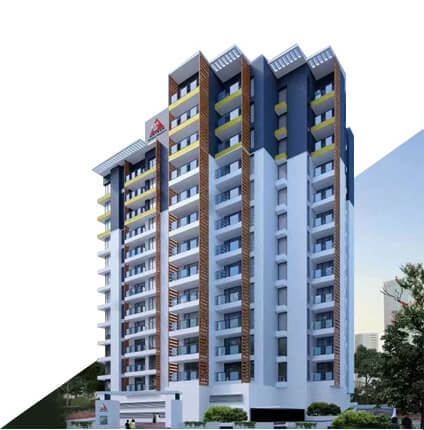 These elegant apartments in Vazhuthacaud are amongst the finest creations by Artech Realtors and include excellence in their architecture, inventive designs and use of the best quality fittings and finishings. 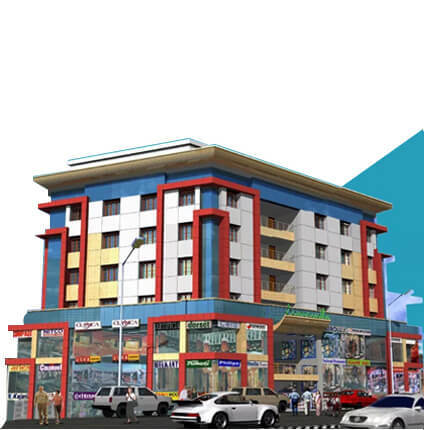 These flats in Vazhuthacaud come in a variety of imaginative floor designs too. All Artech homes are located in premium locations and offer great after-sales service. It’s no wonder then that the discerning members of society who know what quality is all about, are homing in on these flats in Vazhuthacaud. Avail kitchen cabinets and wardrobes. The information provided on this website is meant for general guidance. Though we have taken utmost care on the accuracy of the contents, the customer should make an autonomous assessment of the contents. However, the prospective buyers should rely upon the terms and conditions of the sale and construction agreement between the Builder and the Client. The visuals of the projects symbolize artistic impression only. The information contained herein including the fittings, finishes, features, floor size and color etc. in the visuals are subject to change. 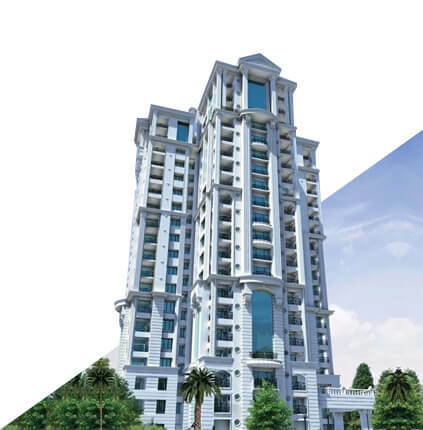 However, the plans & specifications indicated in the Builder and Client agreements are final and we have not authorized anyone to make any oral commitments or promises on our behalf in regard to the plans and specifications of the apartments/projects. For any clarification please feel free to call +91 9847 600 600 or walk into our offices. Our representatives will always be at your service.